The new year is a great time to take a fresh look at your dreams and career plans alongside the goals for your team. This year why not “go big” and start a conversation that can bring about a big change in your organization. Here are four resolutions to help you drive engagement, contribute to business success, and give leadership the tools they need to energize you company. Trend watchers say that the next big change in the field of Human Resources will be a shift from managing resources to directing experiences. The good news is that you don’t have to wait for the future to arrive. With TemboSocial Recognition you can transform your appreciation program into a first class employee experience. TemboSocial Recognition works across multiple platforms including Microsoft SharePoint. Managers don’t always have visibility into the day-in-day-out contributions of the employees who work under them. It’s even more difficult to visualize and understand the cross-functional networks inside the company. TemboSocial Recognition has robust reporting that can deliver tailored reports to any manager, HR professionals or senior leaders. Insight can be delivered through reports on demand or via Manager Digest emails delivered directly to the in-box to give people managers insight and visibility into the contributions and accomplishments of the workforce. Amplify the frequency and reach of employee recognition. Recognition professionals and Communications teams often take the lead in promoting core values within the organization. This is typically done through events, posters, email communications and internal news items. This year why not make purpose and culture an integral part of employee’s daily activities? TemboSocial Recognition transforms recognition and achievement from a semi-often activity to a daily part of the fabric and culture of the organization. Human Resource Leaders are increasingly being called on to show the link between their budget spend and overall business success. 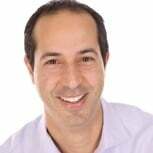 Wouldn’t it be great if your recognition efforts could amplify the behaviors that drive business success and measurable share desired employee behaviours across the enterprise. The good news is that you can. TemboSocial Recognition gives you the tools to syndicate stories of success and achievement to the right people at the right time based on role, region, department, etc. TD Bank created this infographic to show the reach of highly visible, frequent recognition and the impact is has on the Customer experience and the Employee experience. They say the secret to keeping your New Year’s resolutions is to start small and tackle one thing at a time. 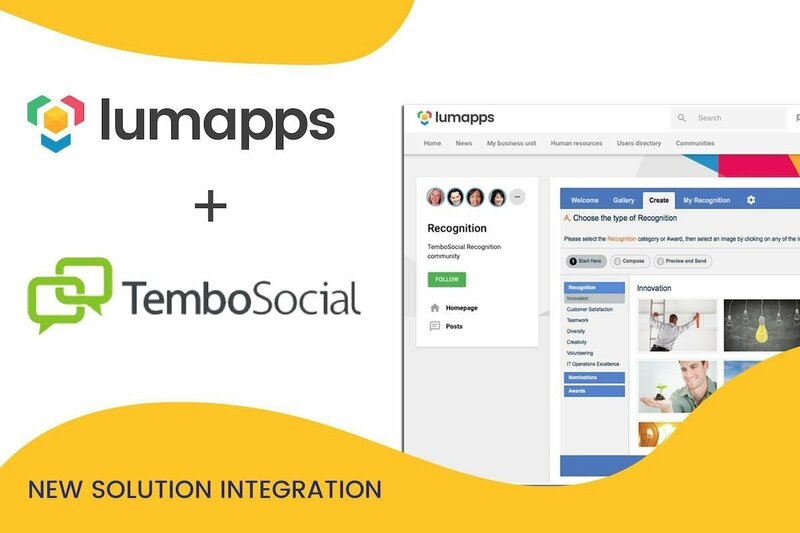 Here’s a small step you can take in order to see big results in the year ahead: Schedule a Demo of TemboSocial Recognition and get a complete walk-through of the tips and tools for building programs that will energize your entire organization.